- Having to focus on details. - Having to follow strict rules. - Not being able to speak our mind. - Having a clingy partner. - Being stuck in a boring or repetitive job. - Not being able to travel and get out of our city or country. - A lot of Sags suffer from Claustrophobia, the fear of confined spaces. 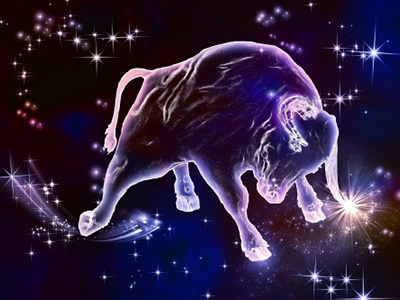 5 reasons Taurus is the best sign of the Zodiac!